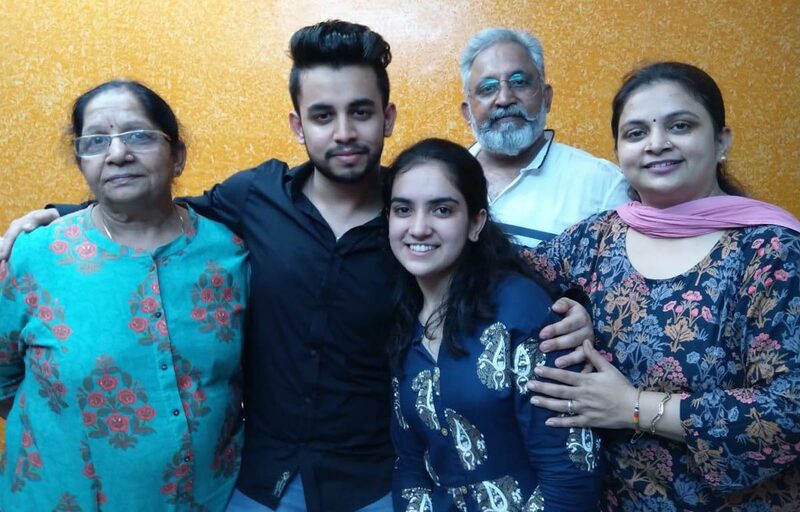 Delhi boy Vibhor Parashar has enthralled the viewers with his singing week after week and has made his position among Top 6 contestants of Indian Idol 10. Vibhor visited his home in Delhi and received a warm and Grand welcome from the family, friends and neighbors. First of all, after reaching Delhi, Vibhor made a surprise visit to his school, DAV model school in Pitampura and surprised everyone including students and teachers and his Principal. All of them were overwhelmed with Vibhor’s visit as since months they have been supporting and praying for him. The whole lane to Vibhor’s home is decorated and everyone was out to welcome him. Vibhor also received a grand gift from his Mama, which was a surprise for him as well. Vibhor visited Delhi almost after 3-4 months and the most important thing he couldn’t afford to not have was ’Chhole Bhature’. Watch Indian Idol 10 this Saturday and Sunday at 8pm only on Sony Entertainment Television! Vivek Living His Superhero Dream! Star Cast Of The Show Ek Bhram – Sarvagun Sampanna Visit 1000 Years Old Saas Bahu Heritage Temple In Rajasthan! Marvel Studios’ Avengers: Endgame Creates History On BookMyShow!